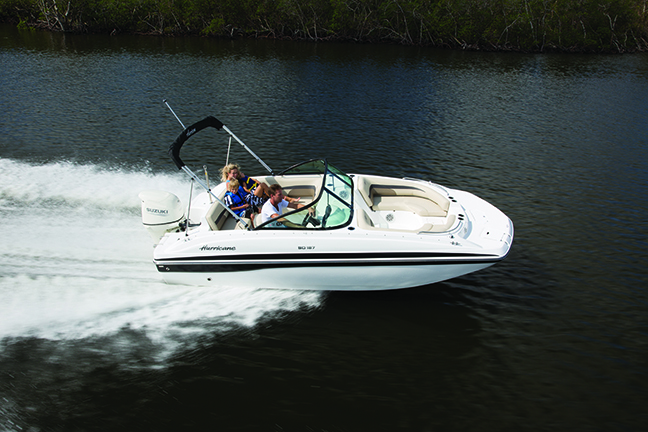 Are you interested in a boat this year but just can't justify the price? 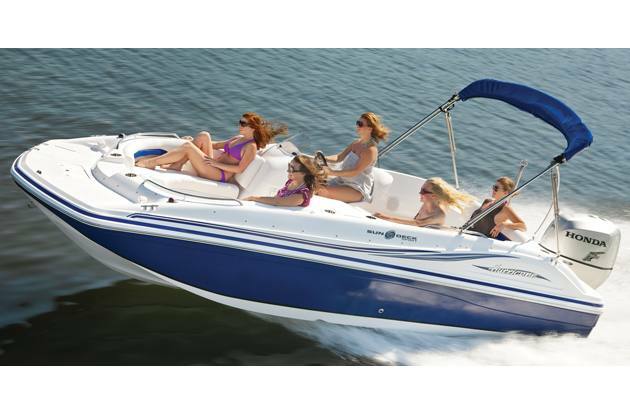 Check out our pre-owned inventory for sale at Hughes Marine Service! 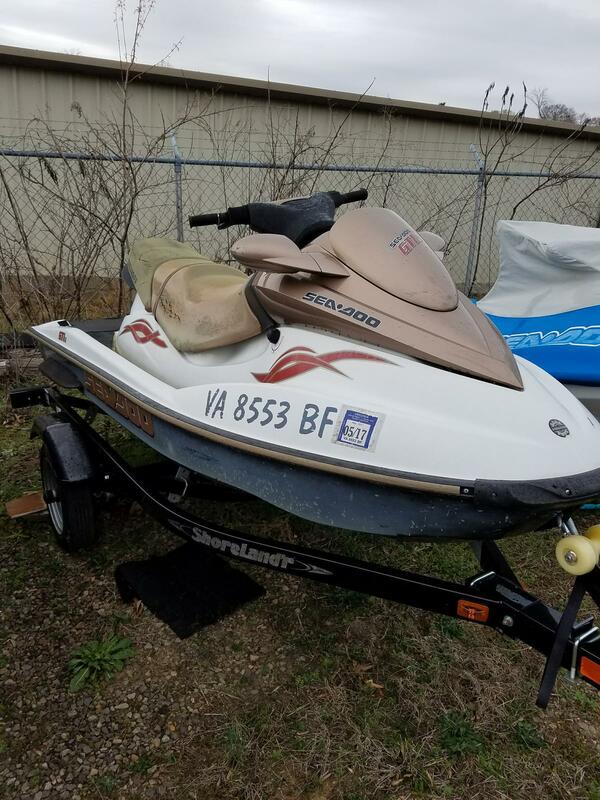 We have a great selection of used boats and marine equipment for sale and you can see it at our Danville, VA location. Stop in today and see everything we have on offer!